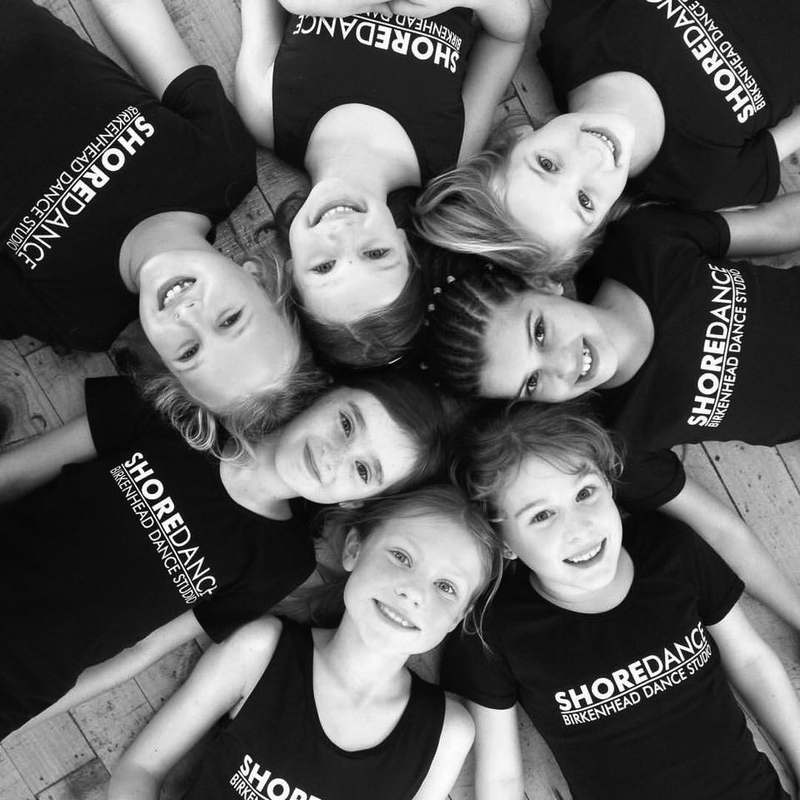 The jazz dance classes at Shore Dance follow the American Jazz Dance Affiliation (A.J.D.A.) syllabus. Students will have the opportunity to sit examinations in August/September. “The A.J.D.A. 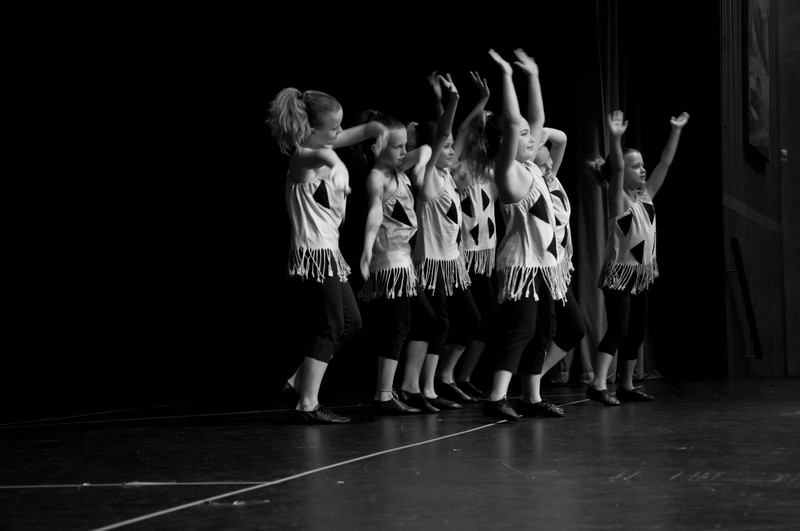 jazz syllabus is up-to-date, fun and exciting to learn. The syllabus is constantly being upgraded which ensures a freshness and vitalityfor our students and teachers. The syllabus follows ‘safe’ practices with all the exercises structured to reduce the risk of injury. 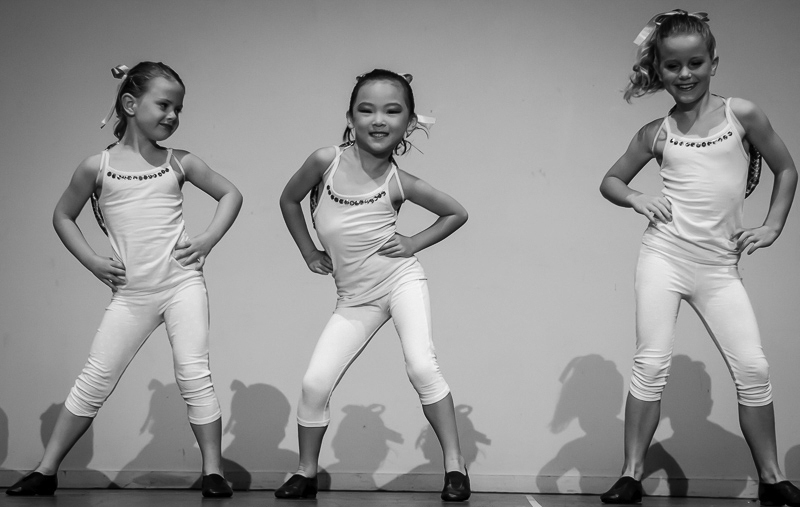 The jazz syllabus fully trains the student in all aspects of basic ballet technique and the dynamics of technique required to encourage performance, style and sheer enjoyment of Dance.” (American Jazz Dance Affiliation website).